‍Schedule your move at least two weeks in advance. ‍The representative at Fantastic Moves will ask many questions to learn how best to plan for your move. Let us know which items are especially sentimental, valuable or large and heavy. ‍If you plan to pack yourself, start NOW. It takes longer than you expect. See our Packing Tips. ‍Your packed boxes can be stacked 4-5 high. Place away from the furniture so the movers can have a clear path for moving. ‍Set aside any boxes you plan to move yourself and label as such. 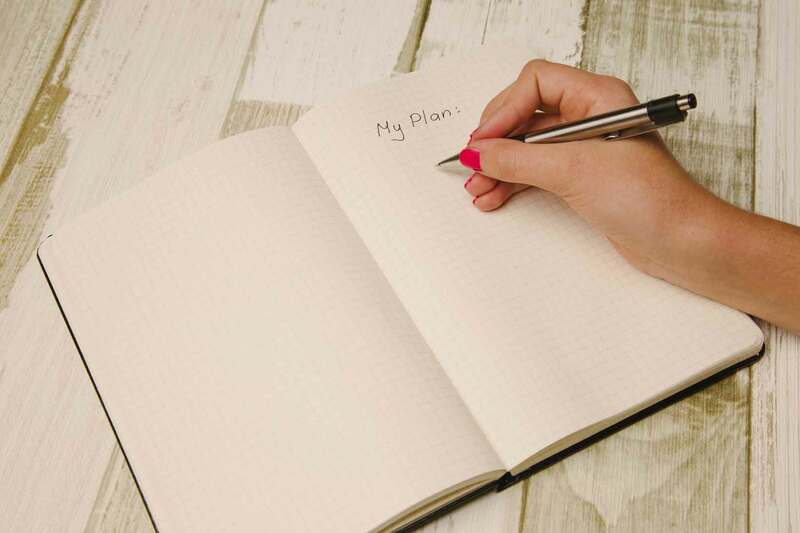 ‍Make a plan on paper where each piece of furniture goes in your new home. If a piece isn’t going, please donate, or sell prior to the move. It can feel GOOD to have unnecessary items out of sight! ‍Don’t forget to clean out your garage, attic, and storage sheds. ‍This is a good time to use food from the freezer or opened items in the pantry. ‍Arrange address, cable, utility changes; cancel or redirect deliveries. Make sure you have phone access on move day. 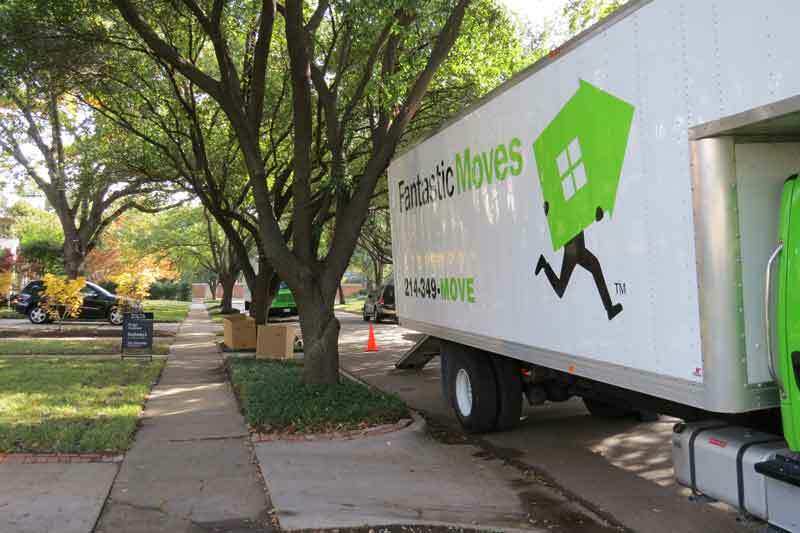 Call Fantastic Moves if you have any questions as you prepare for your move. Call Fantastic Moves if you have not finished packing. We can help you out. ‍Fantastic Moves will call to confirm the move. ‍Try to have all plumbing and electrical connections disconnected before our arrival – to prevent any plumbing problems on move day. ‍Unhook electronics. Identify and put all cords and remote controls in the same box and LABEL the box. ‍Clean out refrigerator; check dishwasher, washer and dryer for stray items. ‍Pack your box(es) of essentials that you will need the first night in your new home. ‍Take family pets to their caretakers. ‍Pack your bedding, linens and other last minute items. ‍Disassemble the beds. Our movers will be happy to assist you if you need help. ‍For the safety of your pets and movers – please secure them in a separate room. ‍Empty the refrigerator and the freezer. ‍Put wallets, purses, etc. away for the day. Plan to be present for both loading and unloading of the truck. If you have to delegate this responsibility, be sure that person knows of anything special you expect during the move and where things go in your new home. – When they arrive: so they can make their loading plans. You can highlight any concerns or special pieces. They need to look in closets, attic, garage….where ever you have items to be moved. – After they have finished loading the truck : to check that nothing is left behind. Again, closets, etc. should be checked. – A final walkthrough after the unloading to make sure nothing was left on the truck and to make sure that all items are placed properly in your new home. ‍Remember Fantastic Moves does unpacking! ‍If you break down your used boxes, give us a call and we will pick them up and recycle them. If you think we deserve it… How about a positive review on Yelp.com or Angie’s List or Facebook?